PALAEOBLOG: Died This Day (1967): Antonio Moreno, The Man Who Discovered The Creature from the Black Lagoon. Died This Day (1967): Antonio Moreno, The Man Who Discovered The Creature from the Black Lagoon. 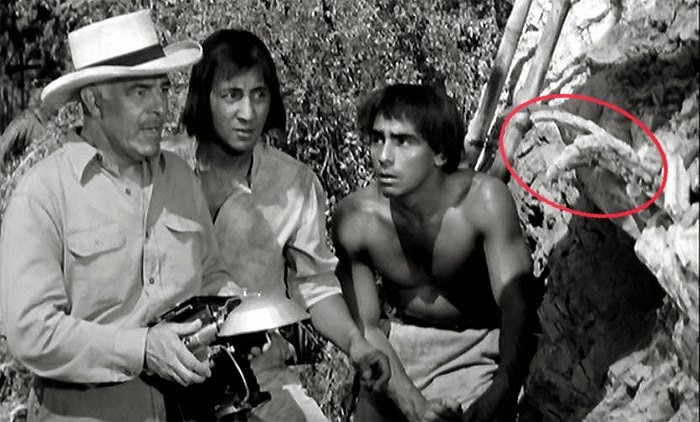 Antonio Moreno played Carl Maia, the scientist who discovered the fossil evidence for The Creature from the Black Lagoon. Moreno had a long career in Hollywood with a notable run playing Latin lover in the silent film era.